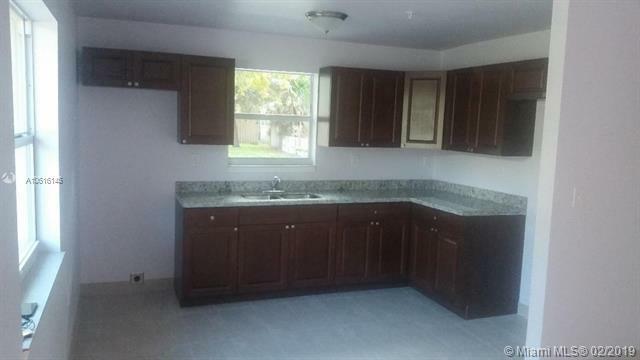 BRAND NEW CONSTRUCTION TRIPLEX CONSIST OF TWO 2BED, 2BATH AND ONE 1BED 1BATH. EACH UNIT HAS A WASHER AND DRYER HOOK UP. THE KITCHEN'S HAVE GRANITE COUNTER TOPS. AND ALL THE WINDOWS ARE IMPACT. THERE IS A FIRE SPRINKLER SYSTEM, AND 5 PARKING SPACES. THERE ARE 3 SEPERATE ELECTRICAL AND WATER METERS. POTENTIAL RENT FOR 2BED ,2BATH IS APPROXIMATLY $1600 EACH, AND FOR THE 1BED , 1BATH APPROXIMATLY $1300. ARROUND 10%cap. THIS PROPERTY WON'T LAST.